Location was really good. Everything was clean and in order. Staff was nice. AC worked as expected. Pool looked clean. Hot water available. Comfortable but kind of small bed for two people. Breakfast was okay. The hotel is relatively within close proximity to the city and fully accessible to services and public transportation. The staff are very friendly and accommodating. Good value for your money. Breakfast was included and although some have complained it was the same everyday, they did try try to vary it a bit each day. Room was quiet. They make an effort to serve you well. 5-8 minute walk from the 5 de Mayo Metro station, 1 block away from a bus stop. There's a gas station across the street with a small convenience store. There was a refrigerator to store food and a small safe in the room. They made my bed every day. The staff in the in-house restaurant were friendly. 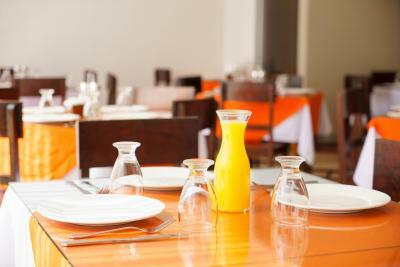 The guest was not able to take breakfast due to an early flight. The hotel room was neat, organized and clean. And it was very affordable. 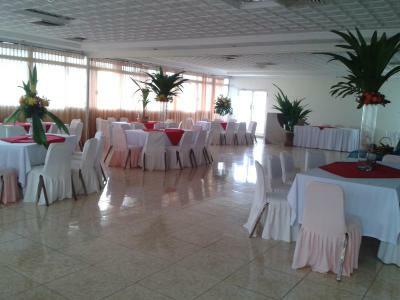 Very large room. 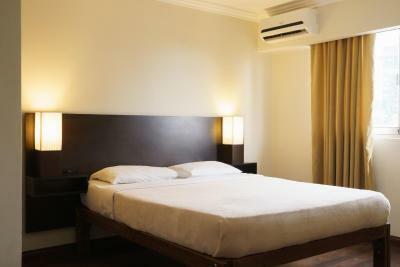 Expansive view, Comfortable bed. 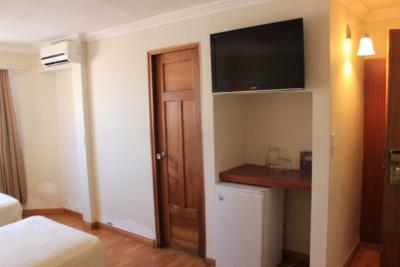 Room safe, Good WiFi and air con. Super price. 20 mins to airport but 45 mins (traffic) from airport at 5pm. Breakfast is very simple, but cannot expect much for the price. 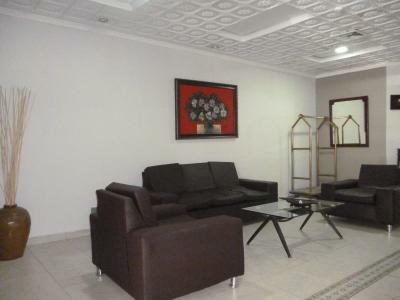 Location is very good, close to MultiPlaza Mall, general area. 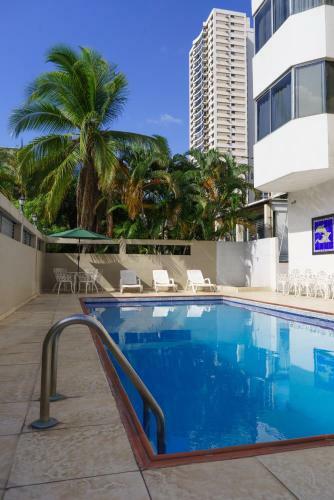 Hotel Aramo This rating is a reflection of how the property compares to the industry standard when it comes to price, facilities and services available. It's based on a self-evaluation by the property. Use this rating to help choose your stay! 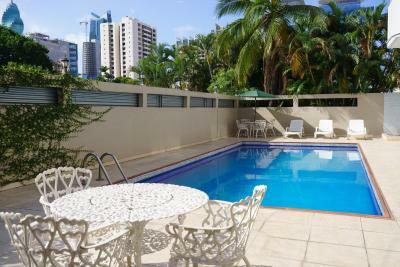 This modern hotel is in the heart of Panama City and provides free American-style breakfast, plus an outdoor swimming pool and a restaurant. It is just 2 miles from Panama Bay. 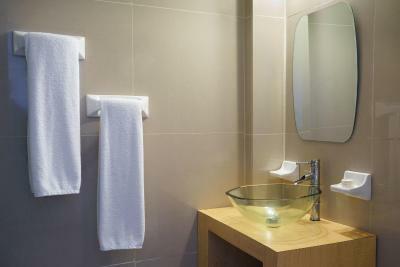 Each air-conditioned room at the Hotel Aramo has a cable TV, a safe and a private bathroom. 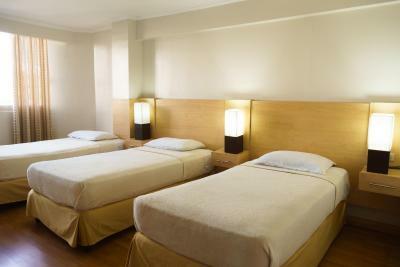 Guests also enjoy free parking, daily maid service and a 24-hour front desk. 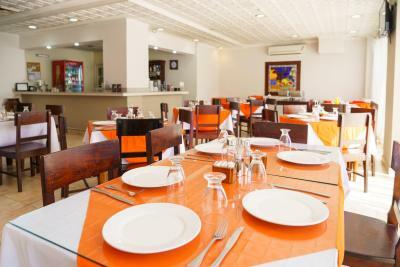 International cuisine is served at the hotel’s restaurant, and the property also has a full-service bar. Other dining can be reached within a short 5-minute walk. 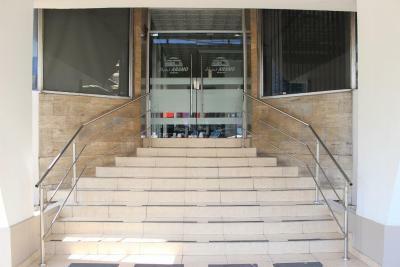 Hotel Aramo has a tour desk that can help arrange outings, with Muliplaza Shopping Center located less than just over half a mile away. Albrook Marcos A Gelabert International Airport can be reached in a 15-minute drive. 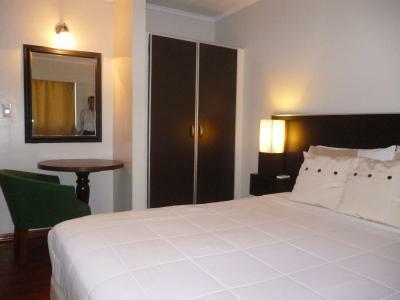 When would you like to stay at Hotel Aramo? 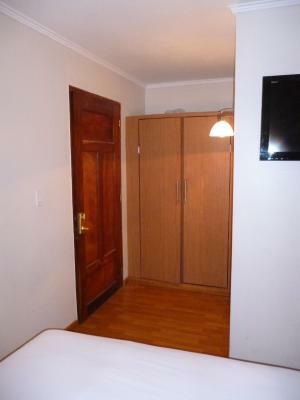 This air-conditioned room features a wardrobe, a safe and a private bathroom with a shower and free toiletries. 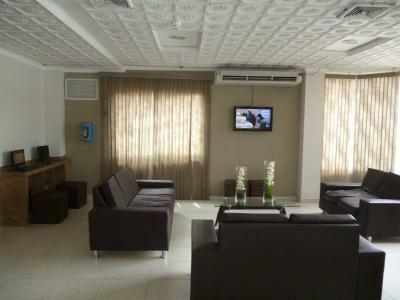 There is also a cable TV and telephone, and free Wi-Fi is available throughout. 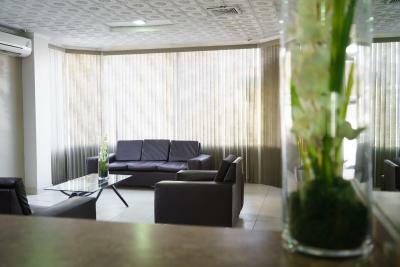 We are looking forward to welcoming you in our hotel and wish you a great stay with us. 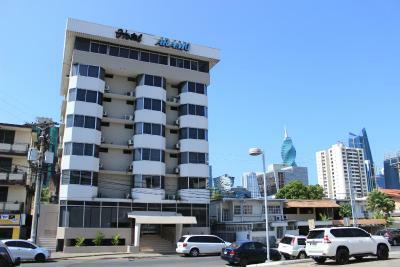 We're delighted about taking care of your needs and also to guide you for a pleasant stay in Panama City. 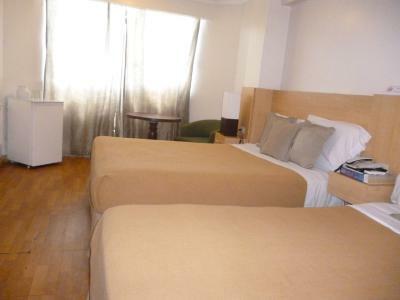 The Aramo Hotel is a budget-friendly three-star hotel with facilities that cater to both business and leisure travelers. 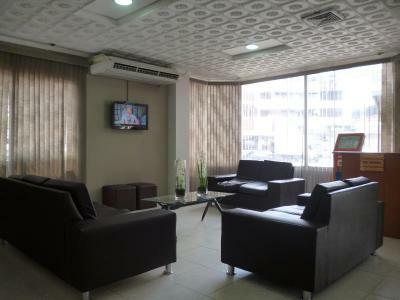 The hotel ideally located in a very convenient area between Avenue Brazil and Abel Bravo, in just minutes from the airport and the city center, where you can find many restaurants in walking distance as well as a mall. House Rules Hotel Aramo takes special requests – add in the next step! Hotel Aramo accepts these cards and reserves the right to temporarily hold an amount prior to arrival. I cannot think of anything to change. Poor English from reception staff, odd location, felt uneasy at night to walk anywhere. Complicated 20 minute walk to shopping center with anywhere to eat. Old rooms need updating. Bad Coffee. Breakfast starts too late. Very poor location, right on noisy main road. Piles of rubbish outside hotel entrance. Downstairs reception and restaurant area tired and drab. Pool area was filthy and very old — tiles missing everywhere, needs a lot of repair. No sun loungers. WiFi absolutely atrocious — could barely send a WhatsApp! Comfortable bed and room was clean. Good air con. it’s a good place for fast standing. 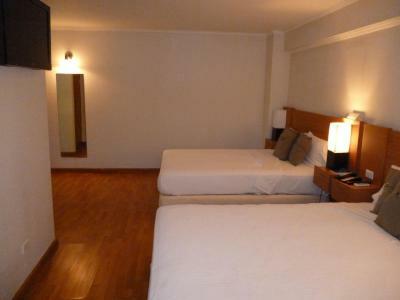 Rooms were a bit dirty, it was not pleasant staying there, but the price was okay and staff friendly. Bathroom was dirty, fridge was leaking and A/C didn't work, staff was rude. Could not locate the place. No accessible sign. The person in the next room...very noisy..